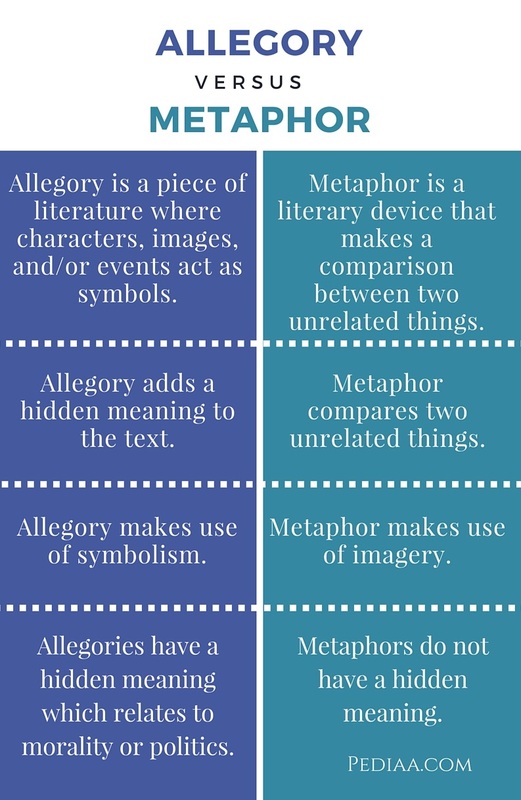 The main difference between allegory and metaphor is that allegory is a piece of literature where characters, images, and/or events act as symbols whereas metaphor is a literary device that makes a comparison between two unrelated things. An allegory is sometimes classified as an extended metaphor. A metaphor is a rhetorical figure of speech that makes an implicit comparison between two unrelated things. Metaphors, unlike similes, do not use connecting words such as like or as. 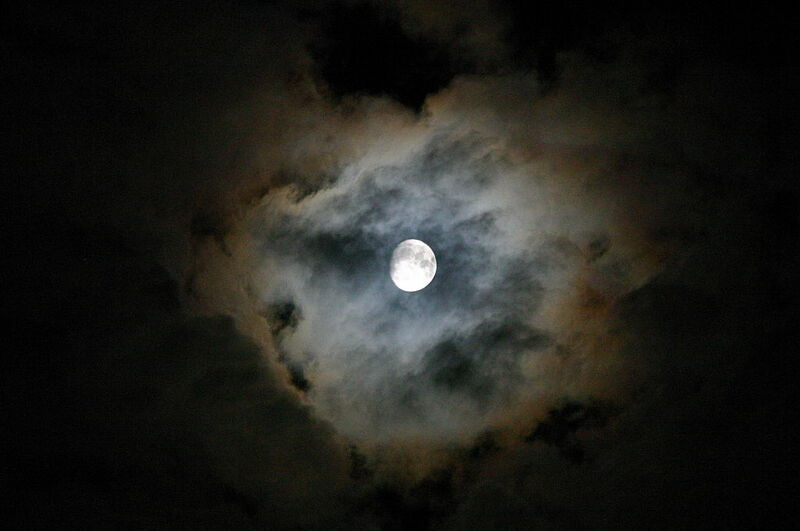 Therefore, a metaphor states that one thing is the other, whereas a simile states that one thing is like another. A metaphor uses a comparison that is literally applicable; it transfers the sense or aspects one word or phrase to another. For example, look at the metaphor in the sentence ‘her life was an open book.’ Here, life and open book are two complexly unrelated things. Yet the openness or clarity of an open book is used in comparison to life. This implies that there were no secrets in her life. Given below are some more examples of metaphors we use in everyday speech. Her life was a bed of roses. Allegory is a piece of art or literature which can be interpreted to reveal a hidden meaning, typically a moral or political one. The characters and events in the story act as symbols for ideas for a political or historical situation or ideas about human lives. Allegory can be in the form of prose or verse. Allegory can make a story and its characters multidimensional since they actually stand for something larger than what they literally stand for. For example, George Orwell’s ‘Animal Farm’ is an allegory that uses animals to depict the Russian revolution and communism. So, it can be termed as a political allegory. Edmund Spenser’s Faerie Queene is a religious or moral allegory where characters represent different virtues and vices. Allegory of the Cave by Plato, Pilgrim’s Progress by John Bunyan, The Lion, the Witch, and the Wardrobe by C.S. 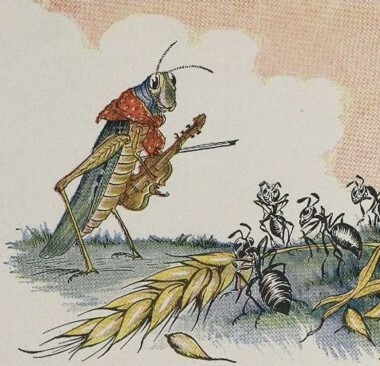 Lewis, and The Lord of the Flies by William Golding are some other examples of allegories. Simple stories that give a moral such as the fox and the grapes, the boy who cried wolf, the fox and the crow, the ant and the grasshopper, the tortoise and the hare, etc. can also be taken as examples for allegories since they also have a hidden moral message. Allegory is a piece of literature where characters, images, and/or events act as symbols. Metaphor is a literary device that makes a comparison between two unrelated things. Allegory adds a hidden meaning to the text. Metaphor compares two unrelated things. Allegory makes use of symbolism. Metaphor makes use of imagery. Allegories have a hidden meaning which relates to morality or politics. Metaphors do not have a hidden meaning.